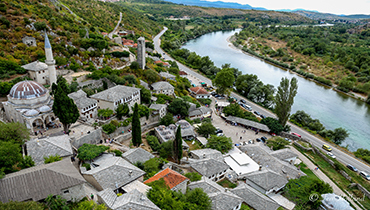 POCITELJ - Discover the magic of the oriental –a medieval Mediterranean fortress. BLAGAJ - Find yourself in a small oasis, right by the spring of the Buna river. 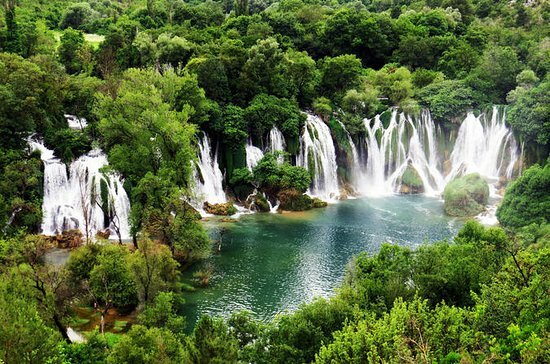 KRAVICE -Enjoy in the amazing waterfall and unspoiled nature. You need to select one of services. Select Destination Tours if you would like to spend your day and discover magic of Herzegovina or select Transfers if you need airport transfer services. 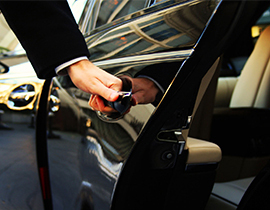 Our hotel services include transfers from or two various airports. Select your transfer.